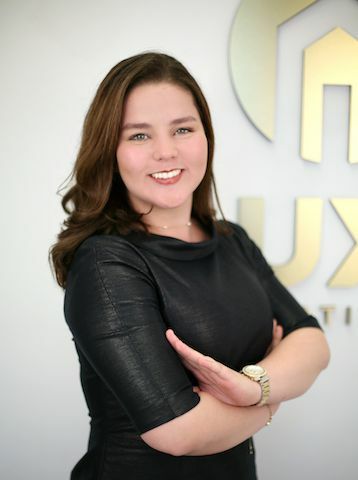 We are pleased to announce the addition of Victoria Abreu to the LUXE Properties Team. Passion is what makes Victoria the right agent for you. Her goal is to ensure that your real estate experience is special, memorable, and stress-free. With her zealous approach, she will seek a suitable selection that is tailored to your wants and needs. Victoria’s platform in the field of education has allowed her to network with individuals that unite the community in Miami. Working with families has allowed her to advance in this dynamic of the population in South Florida. She enjoys being a part of the vibrant art culture that surrounds our society. Music, art, and dance has inspired her and influenced her life since an early age. Victoria hopes to connect with her clients in a way that inspires them to make the right decision.